A whole world of legends, history and magic is contained in a piece of chocolate. The Mayans were the first civilization to use cocoa beans to make xocolātl, a reddish, sour, spicy and pungent concoction. They believed that it was a gift from their god Kukulkán, and was used exclusively by the upper classes in celebrations and religious rituals. They thought that this stimulating food provided wisdom and strength, calmed hunger and thirst, and possessed medicinal and aphrodisiac powers. The Aztecs maintained this tradition, reserving this drink for kings and nobles only. Legend tells that Montezuma, the last Aztec emperor, used to drink his chocolate diluted with water from a golden goblet. 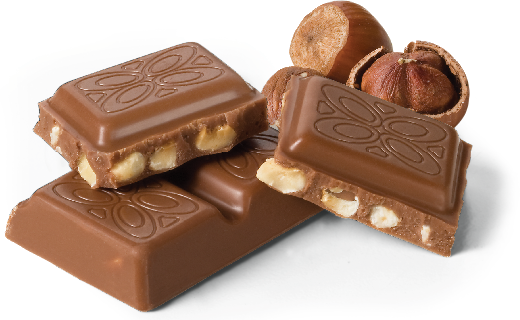 It was in Europe, introduced by the Spanish, where the process of chocolate was refined, and it took centuries to achieve the exquisite chocolate that we enjoy today. Science is confirming nowadays what ancient cultures already knew: that chocolate has enormous health benefits, and that is good for both the heart and soul. It is, undoubtedly, a divine gift that has been making us happy for centuries. The best of all worlds come together at Stäbz to create a supreme high quality chocolate. 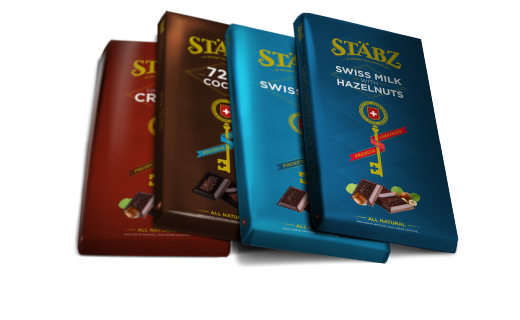 Through a unique process, which brings out the best virtues and flavors of the cocoa, Stäbz manufactures their exquisite chocolate bars with the finest raw materials, following Henry Stabholz‘s secret recipe. Years of research, investigation and passion led the company founder to achieve a subtle, deep, complex chocolate. A perfect chocolate. At Stäbz we celebrate pleasure and honor the virtues of this noble food. 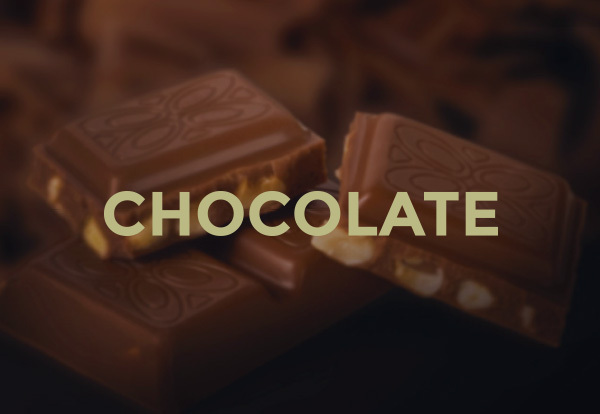 We invite you to discover the secret magic captured in the heart of our chocolates. FLAVORS: Avellanas, Leche Suiza, Crocante, 72% puro cacao. Encontramos el secreto de una de las grandes tradiciones argentinas. Un sabor puro en medio de las llanuras pampeanas. 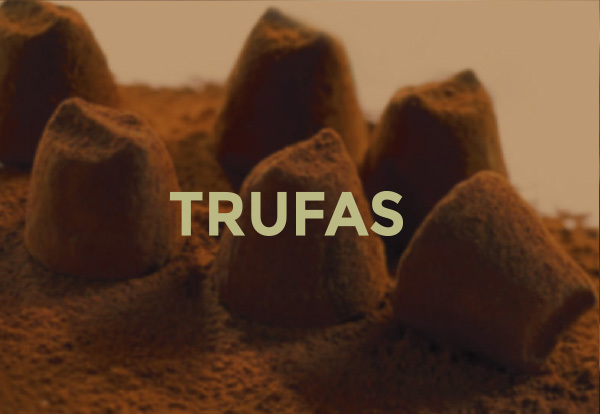 La calidad y exquisitez de Francia están en cada trufa, que nos invita a un recorrido por su historia y sus secretos más profundos. 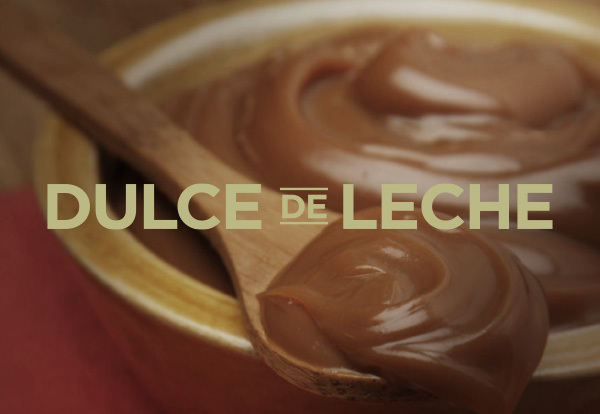 La perfección de la cultura Suiza y la búsqueda de un sabor inigualable nos llevaron a un chocolate sublime.